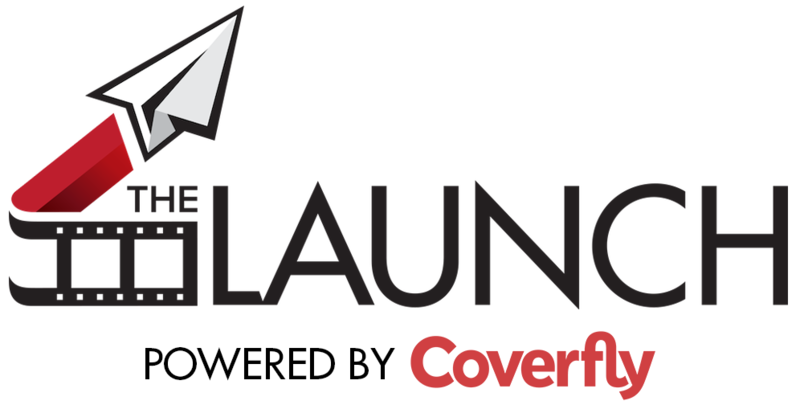 The LAUNCH is a Million Dollar Screenplay Competition for college students with the mission to inspire the next generation of great screenwriters. The LAUNCH will enable one talented screenwriter to realize their dream by having their screenplay made by Hollywood producers as a feature film, with a budget of at least $1,000,000 USD. Plus, the top eight finalists will be awarded a total of $100,000 USD in education grants and other prizes. (the "Rules") and that you agree to all obligations and requirements identified in the Rules. This Contest is sponsored by JRU Studios, LLC ("JRU Studios" or "Sponsor"). Back, Blakes Blogs (ARV $50.85) and one (1) copy of the Final Draft Software (ARV $129.99). - All participants must be at least 18 years of age, as of February 1st, 2019.
year university/college or graduate school program anywhere in the world as of February 1st, 2019. (continuing education classes do not count towards eligibility). household, whether or not related) are not eligible to participate. submitted electronically as a PDF or it will not be eligible. a third party prior to or at the time of submission. production, theatrical motion picture, television or online program. time of submission is no longer eligible. - There is no preference regarding title page content. Title and name of writer would suffice. entitled to any compensation or right to negotiate with Sponsor because of any such similarities. compensate Participants for their screenplays, except as specifically described in these Official Rules. - All material submitted to other competitions or contests are eligible. - There are no requirements as to when the material was written. ineligible and the submission is void. between midnight PST on February 1st, 2019 and 11:59 pm PDT on April 30th, 2019.
the regular deadline on March 31st, and then $40 until the final deadline on April 30th. at time of the submission. All entry fees are non-refundable. distribute any prizes among the team members. agreed to and electronically signed the submission. before submitting to any competition, however we do not require registration. rights in the submission to JRU Studios, LLC. the screenplay to Sponsor or a third-party to be selected by Sponsor in its sole discretion. - 100% of scripts receive one (1) full read, evaluation and scoring. of the competition and will receive an additional full read, evaluation and scoring. additional full read, evaluation and scoring. verification of eligibility and required documentation. submits the required documentation to be eligible as a finalist, winner, or grand prize winner. PROHIBITED or restricted by any Federal, State, Local, or other law. Voided entries will be refunded. ARISING OUT OF AN ENTRANT'S PARTICIPATION IN THE CONTEST OR USE OF A PRIZE.